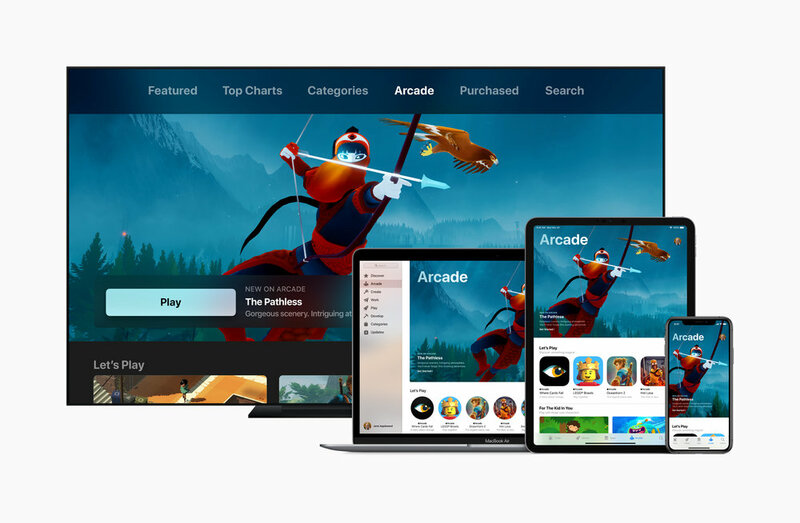 Adding to the number of announcements made by Apple today, the company also announced a brand new subscription game in service called Apple Arcade. 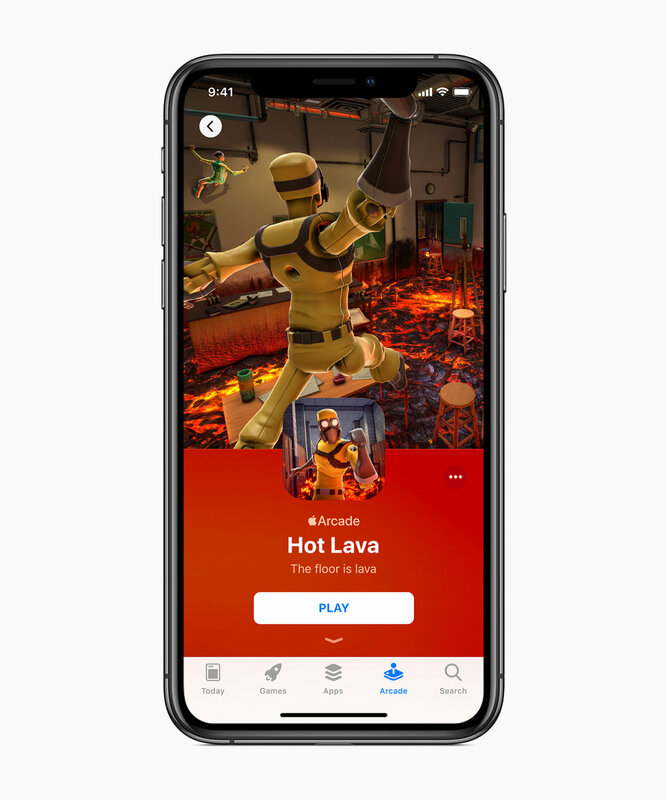 The new service will allow users to pay a single monthly fee to access up to 100 new and exclusive games for iPhone, iPad, Mac, and Apple TV. These games won't be available on any other platform and will not contain any ads unlike many other games available in the App Store. Also unlike other gaming subscription services recently launches Apples Arcade games will be downloaded locally onto the device allowing you to play them offline. You can also seamlessly transfer the game from one device to another. 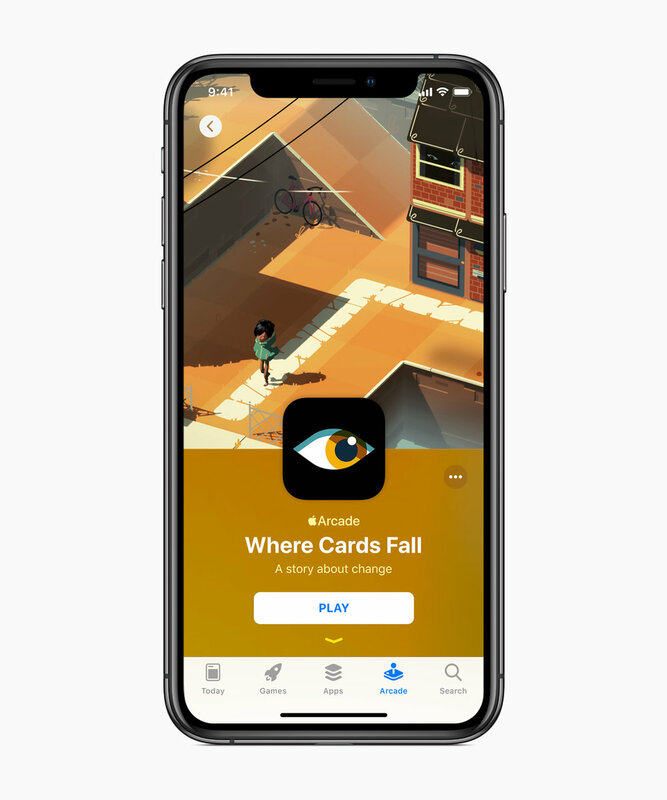 Allowing you to start a game on your iPhone, and when you get home to continue playing on the Apple TV. Apple has also hired some big names in the gaming space including SimCity creator Will Wright who is developing a new game specially for the platform. Apple Arcade will launch this fall in 150 countries around the world. No pricing for the service has been announced at this time.